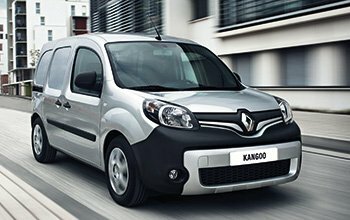 Store Van produces fittings for commercial vehicles Renault: Floor and panels; ladder and roof racks and and several van equipments following your specific professional needs. 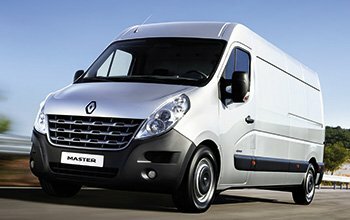 The Store Van mobile workshop has been designed for the “handiest of handypersons”. We all know what the right thing to do would be: repairing, instead of replacing. Store Van has turned this pearl of wisdom into its corporate mission, targeting “the handiest of handypersons”. 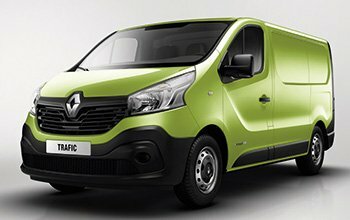 That’s why maintenance workers, builders, plumbers, repairers, electricians, haulers and sales agents everywhere all choose to bring their Renault vans to an authorised Store Van centre near them to turn it into a mobile workshop, i.e. an operations centre on four wheels.